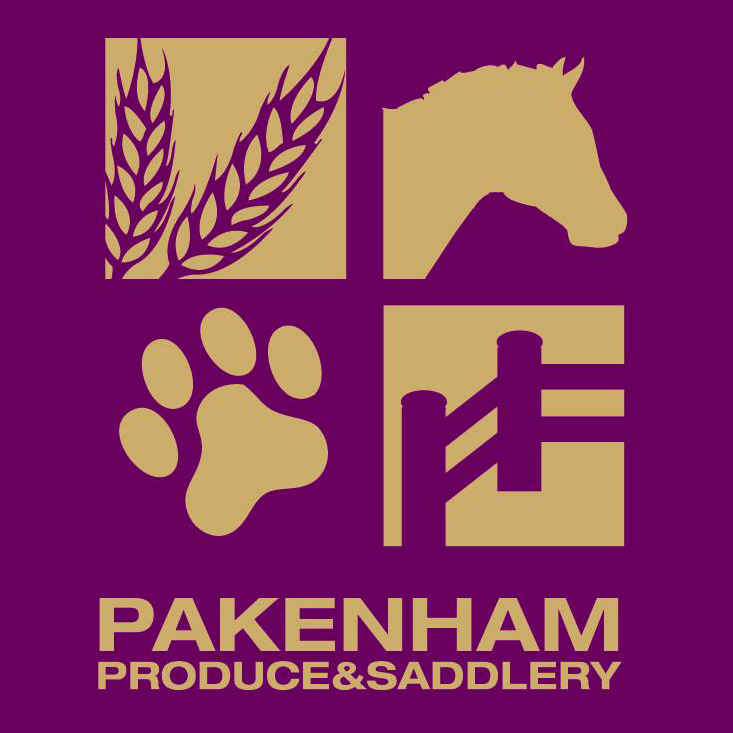 Family owned and operated for 40 years, Pakenham Produce & Saddlery the leading supplier of saddlery, pet care, animal health, fencing and farming goods. Stock Feed Supplies - Stocking popular brands like Barastoc, Mitavite, Prydes, Hygain and more!! Animal Health - We have an extensive range of animal health products including veterinary products, vaccines, drenches, hoof maintenance, repellants and suppliments. Saddlery- As an independant family owned business our Saddlery department offers a large unique variety of Saddlery, Equestrian Apparel and Equine Health Products, new stock arriving daily. If you require any further information please visit our website or contact our store.